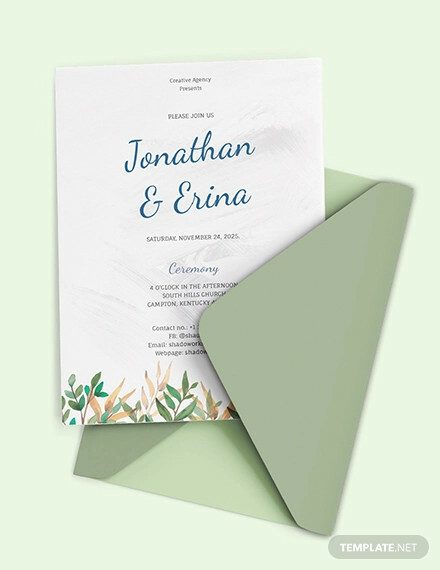 Wedding invitations are more than just a special kind of invite. 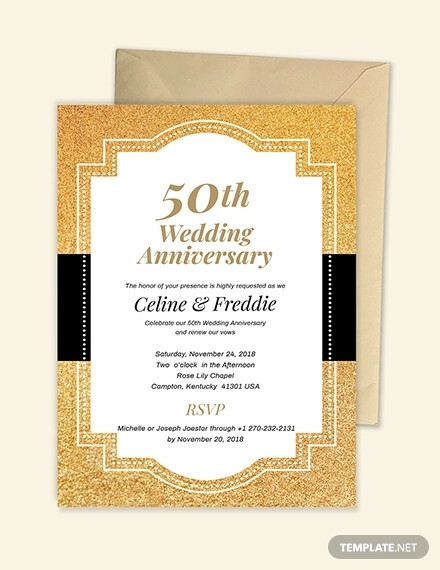 Your guests will also have a little piece of your and your beloved’s history. 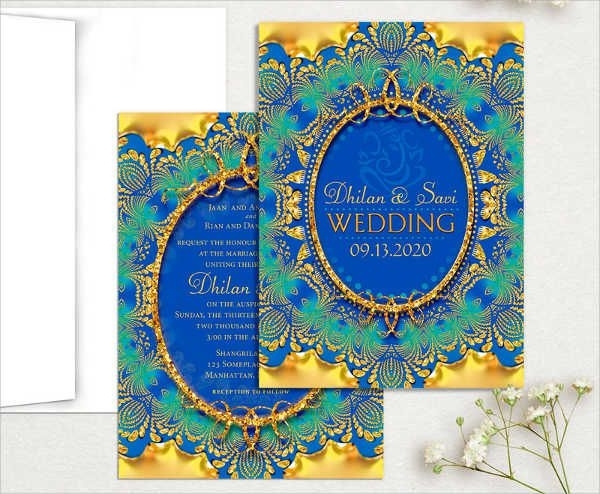 Haven’t you also noticed that a beautifully done wedding invitation would make a precious keepsake for those who will be attending that monumental occassion. 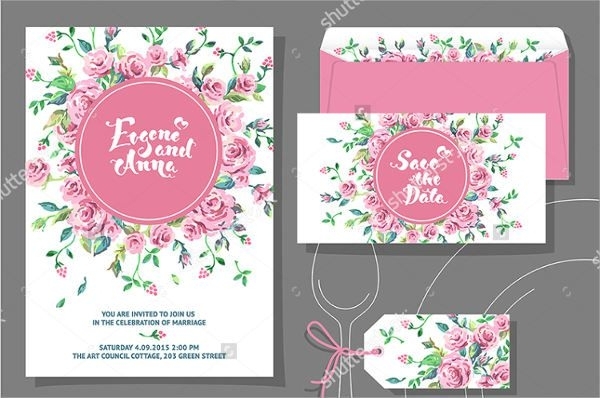 These exquisitely done wedding invitation designs are available in the following formats for your convenience: EPS, PNG, SVG, and JPG. 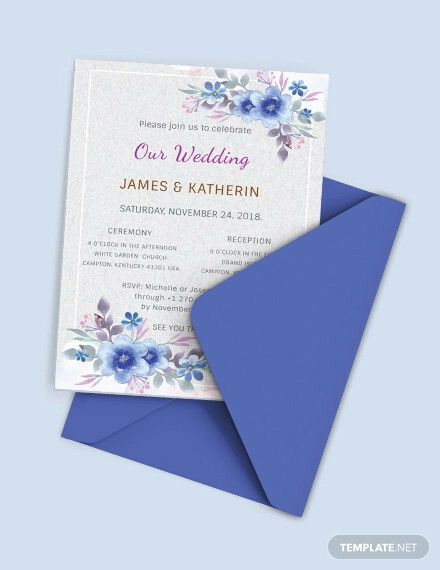 We also have a solution if you are short of cash, you can check our Free Wedding Invitations listing for your utmost convenience. 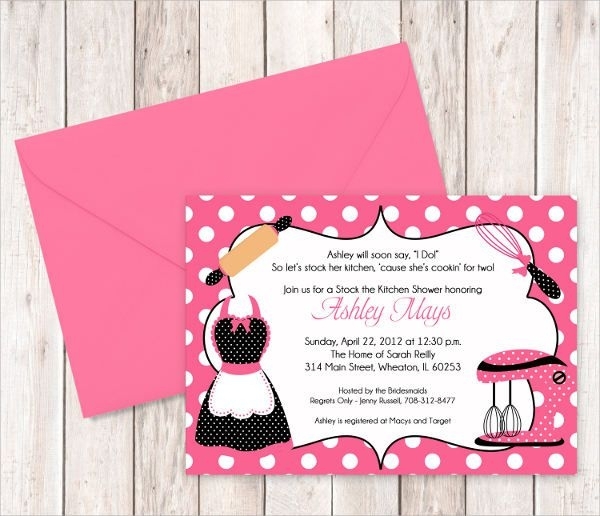 A bridal shower can do wonders for the bride especially if she is someone who is not used to be given the center of attention. 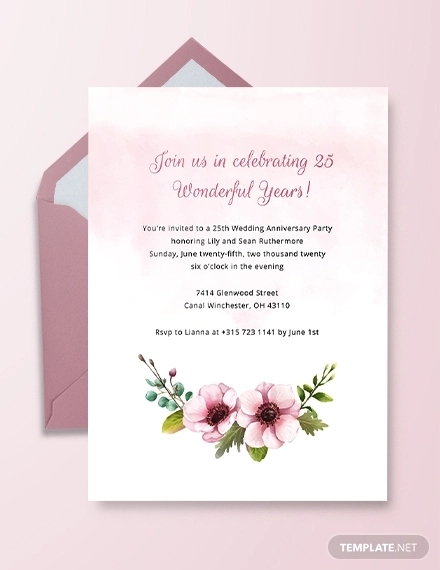 More than that she will not just be opening gifts but will be given important pieces of advice for her upcoming wedding. 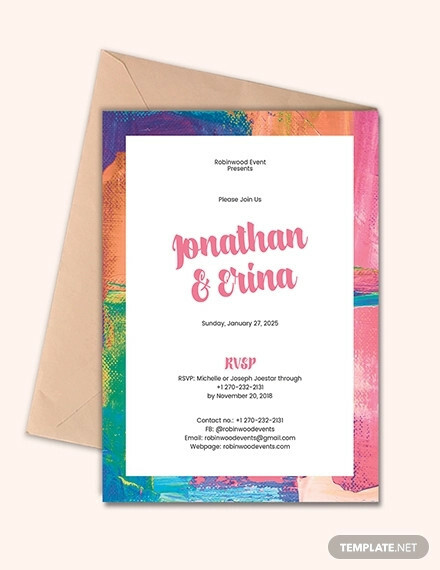 Pick this “Best Wedding Shower Invitation” theme if you are planning to give away one. 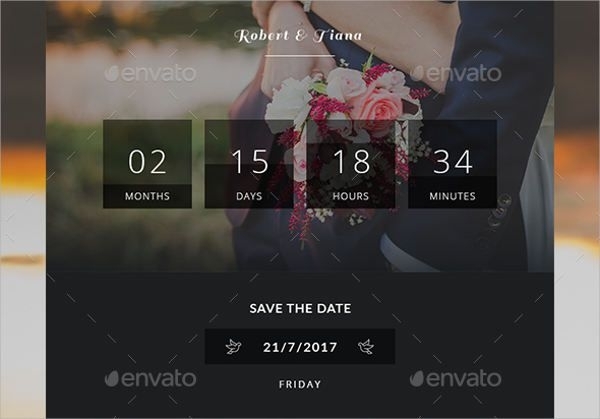 Why celebrate a wedding anniversary? Because you don’t want that once passionate kiss to devolve into something like a peck on the cheek. Period. 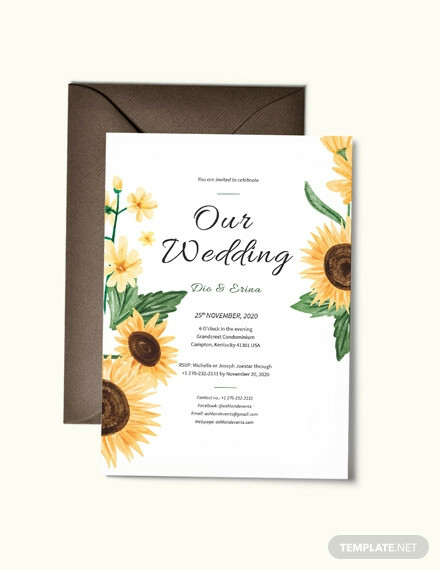 Pick our “Wedding Anniversary Invitation” in order to fan those dying embers of love. 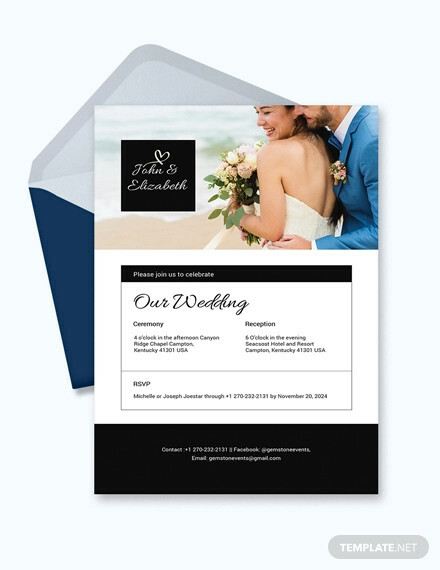 We know that planning a wedding doesn’t come cheap. Some people would aspire to have one at a lower cost. 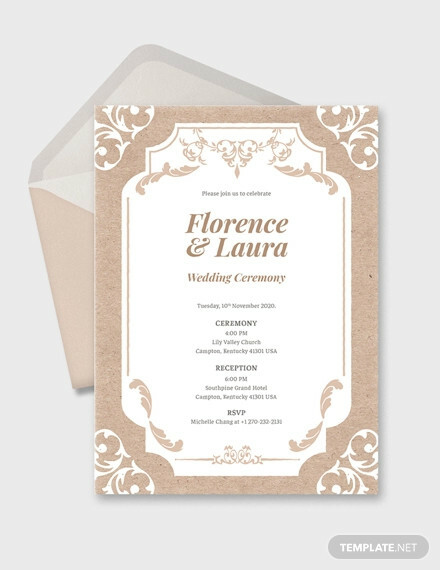 Maybe we could help as we are also offering Diy Wedding Invitations. Never have this kind of mentality. 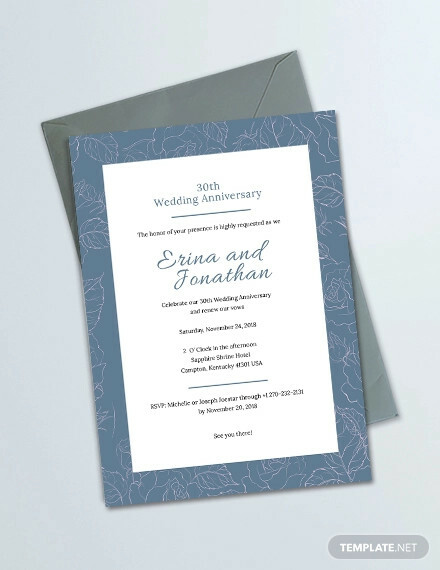 That you don’t want to waste a lot of your money on a wedding invitation. If you have this kind of perspective for your wedding. Please stop! 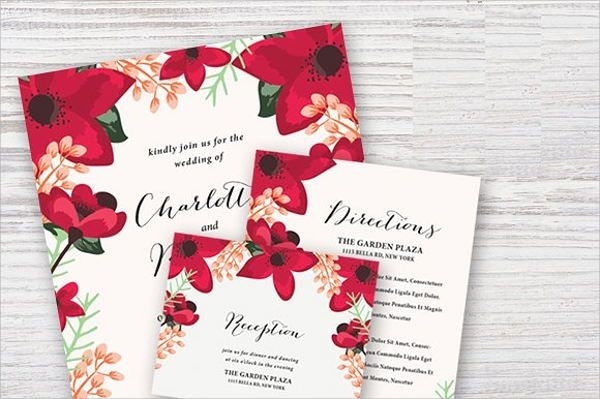 Here are our explanations on why downloading our invites will help you or someone close to you or their wedding or their wedding anniversary. 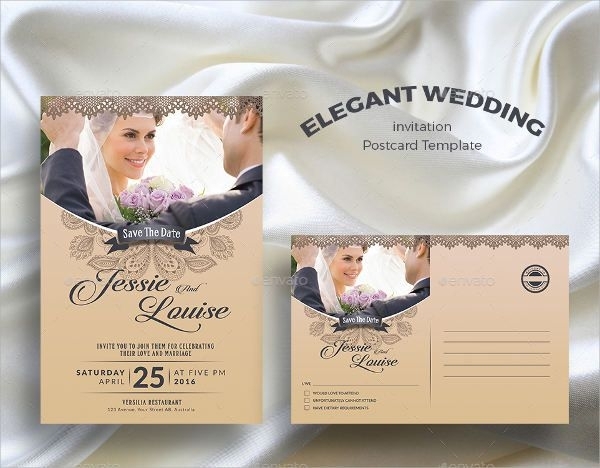 Wedding invitations can also include the other essential parts of the wedding like the program itself. 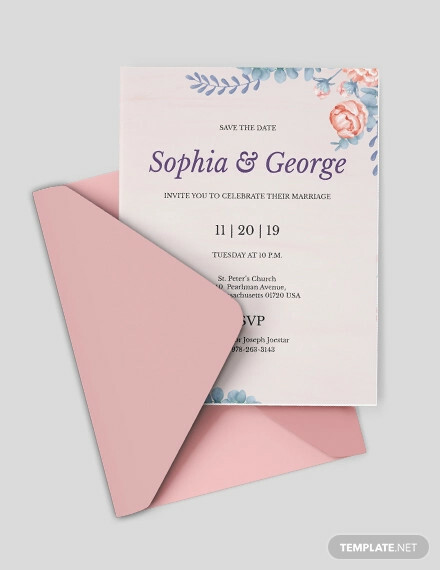 Pick an appropriate card from our list and you bet your guest will keep this as a memento for life! 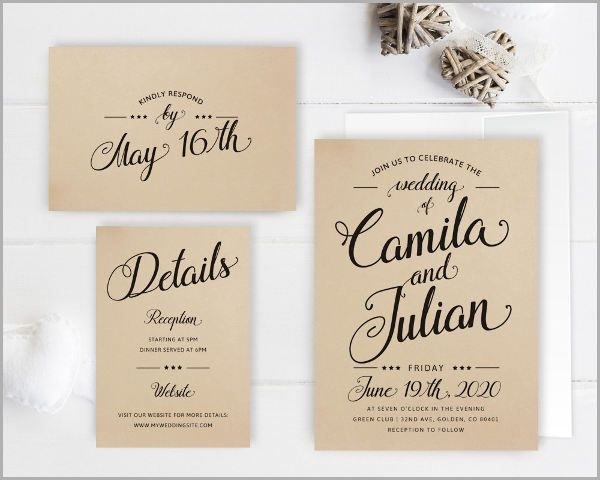 Are you the wedding planner for an upcoming wedding? 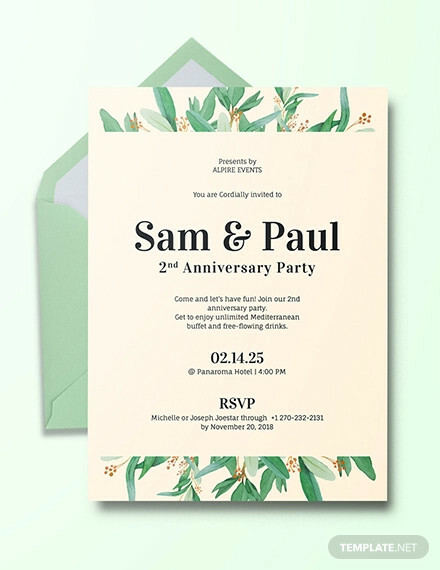 Tired of hearing that disagreement between the groom and bride on what to settle for a wedding invite? How about you show them our compilation. It’s so easy to pick. 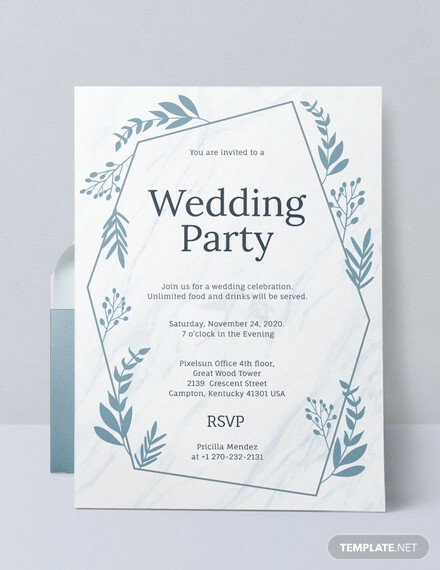 Have you been trapped in a pressure cooker situation in the wedding that you are planning? 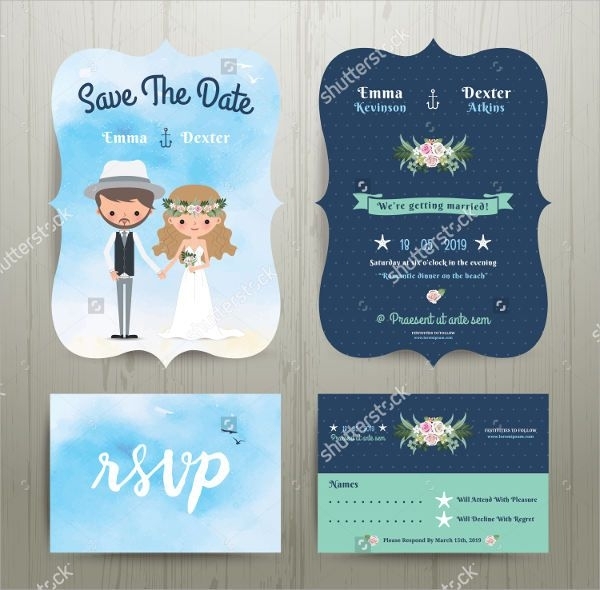 As a couple, you want to handpick the choices of every element for this important occasion of both your lives.But even when it comes to the proverbial wedding invitation card, it has already become an ordeal for both of you. We are here to help! 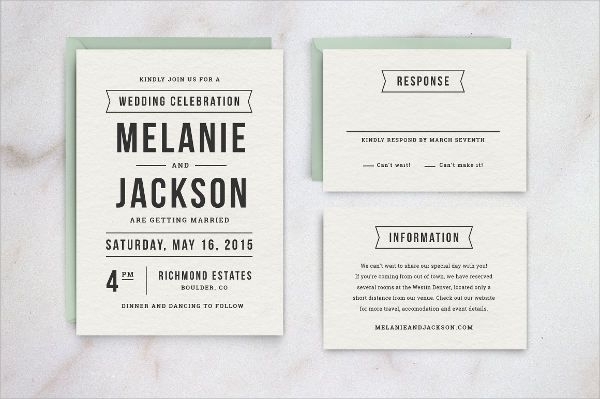 Take a deep breath, take a pick and download, customize and print! Does the couple love the sand? Do they enjoy the rushing of the waves? 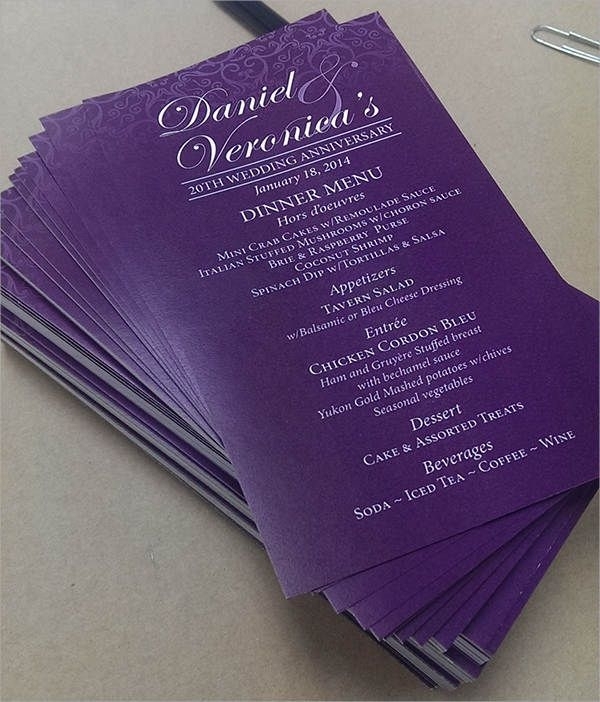 Are they set for a non-traditional venue? 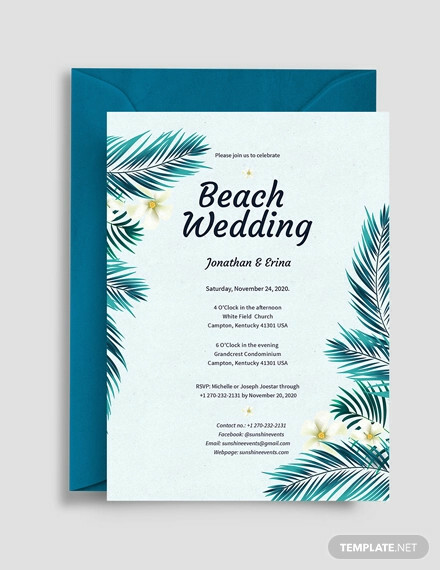 Then take a pick on our Beach Wedding Invitations listing.